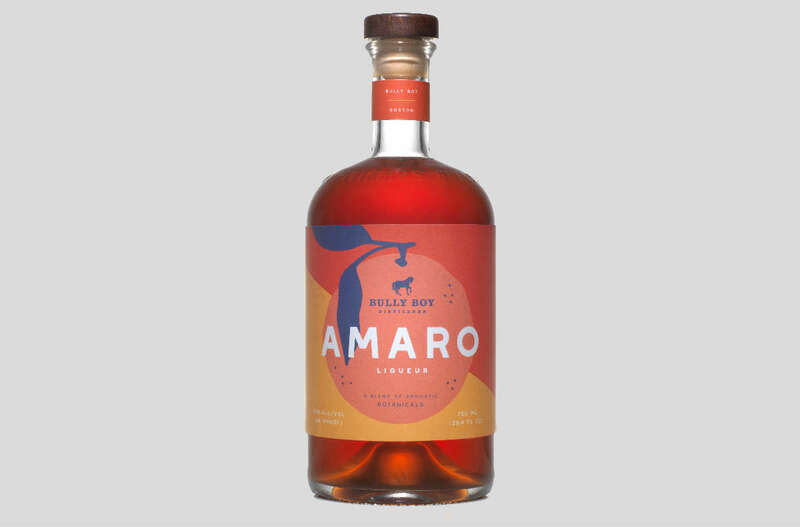 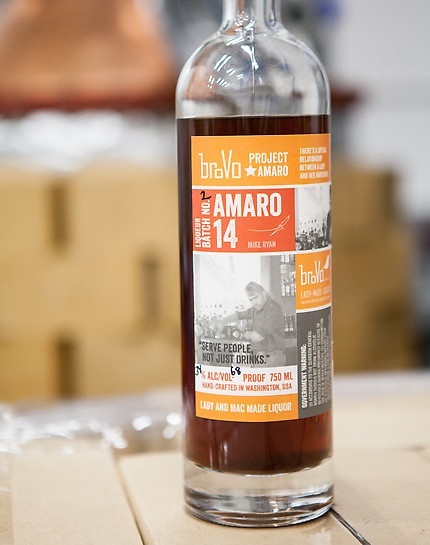 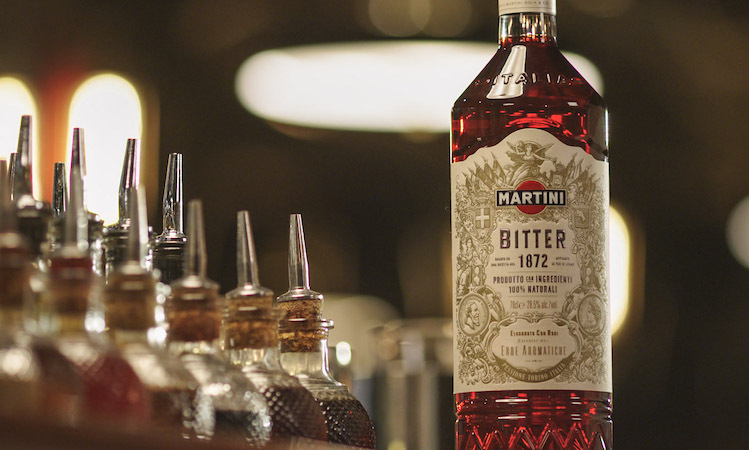 The Boston-based distillery gets into the amaro game. 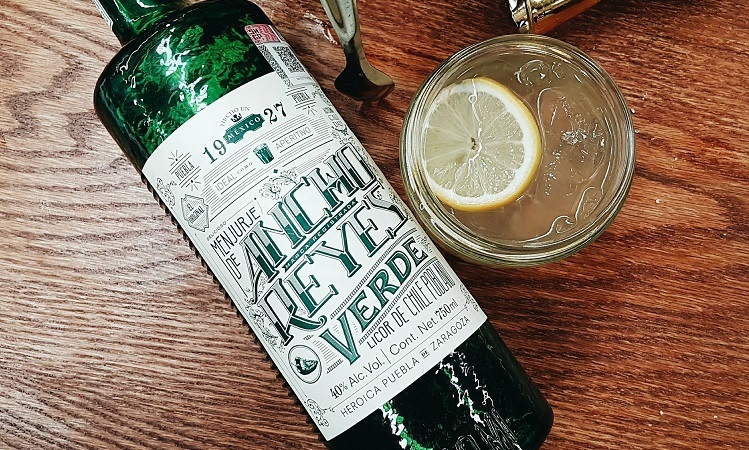 Absinthe might be the most misunderstood spirit in the world, and it’s time to clear its name. 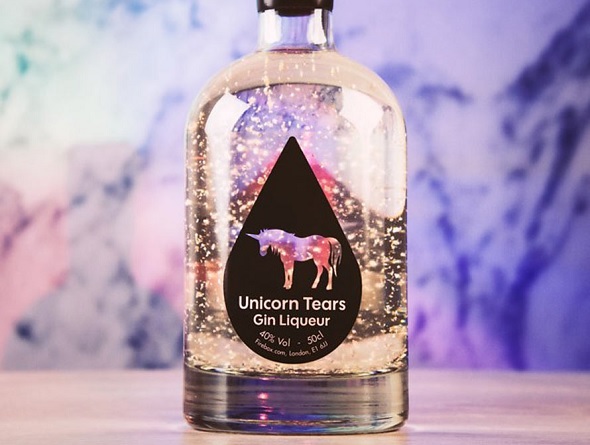 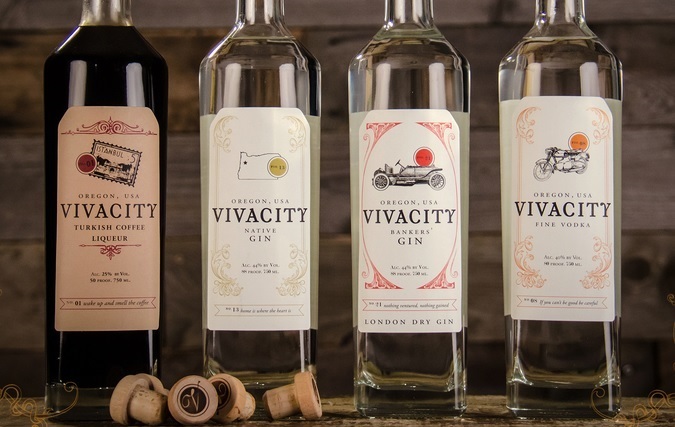 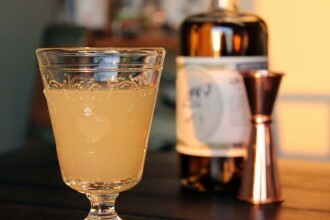 The innovative farm-to-glass distillery is making gin, absinthe and wonderfully weird whiskey. 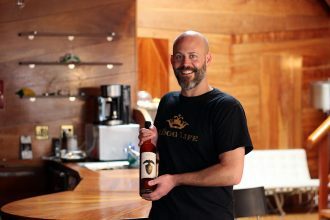 It might be hard to pronounce, but Martin Geijer is bringing his family tradition to an American audience. 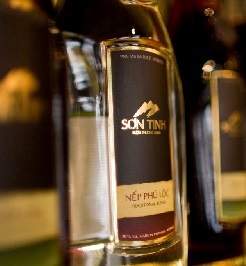 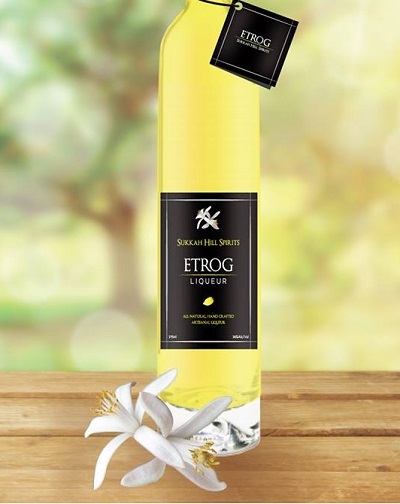 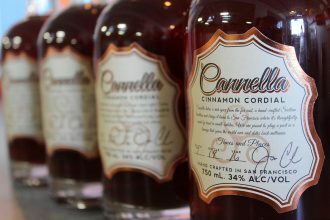 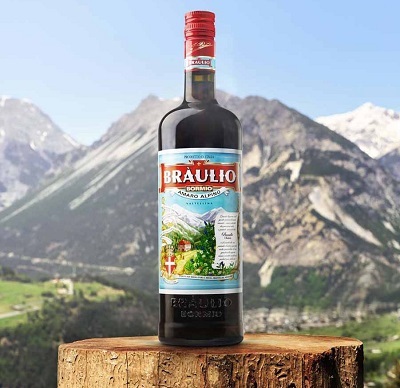 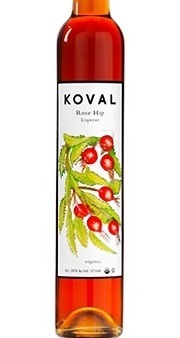 How a fortuitous trip to Italy gave rise to one of the Bay Area’s finest liqueurs. 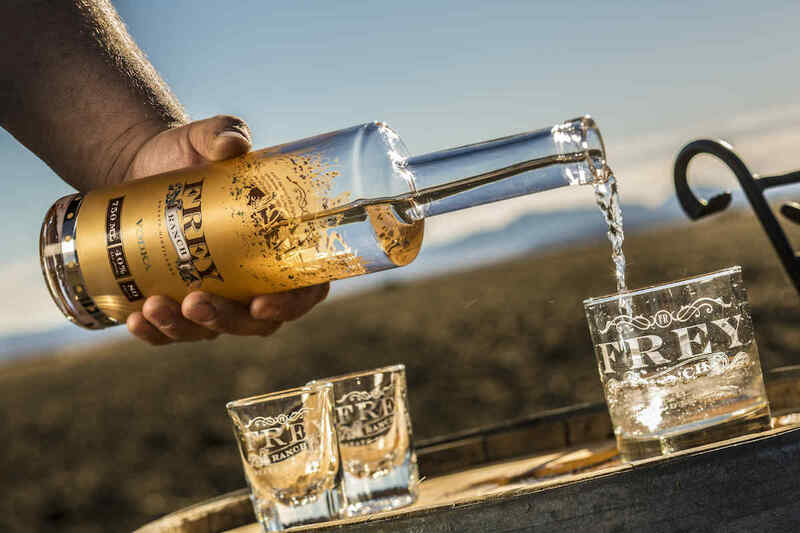 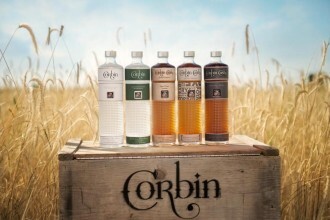 How a 100-year-old family farm became home to a line of truly inventive booze. 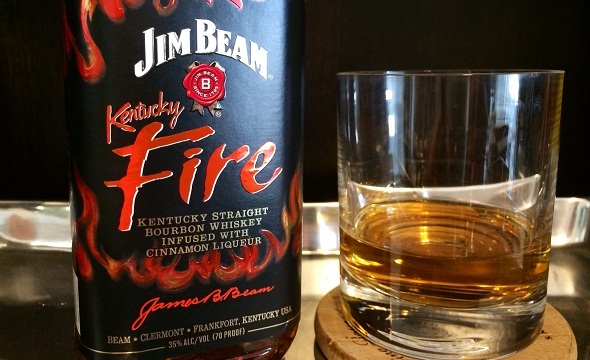 Today we got a heads up from our local bottle shop about Jim Beam Kentucky Fire. 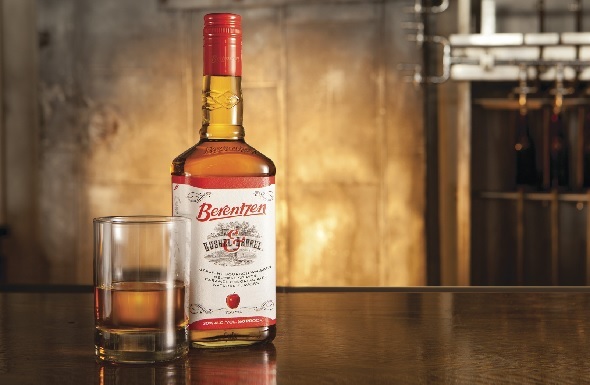 We’d heard rumblings of this release in the past, but nothing since, and a quick Internet search found zero official announcement from Jim Beam….